I can't decide if Sony's latest camera, the Cyber-shot DSC-KW11, is an insult to women everywhere or an ingenious marketing ploy. 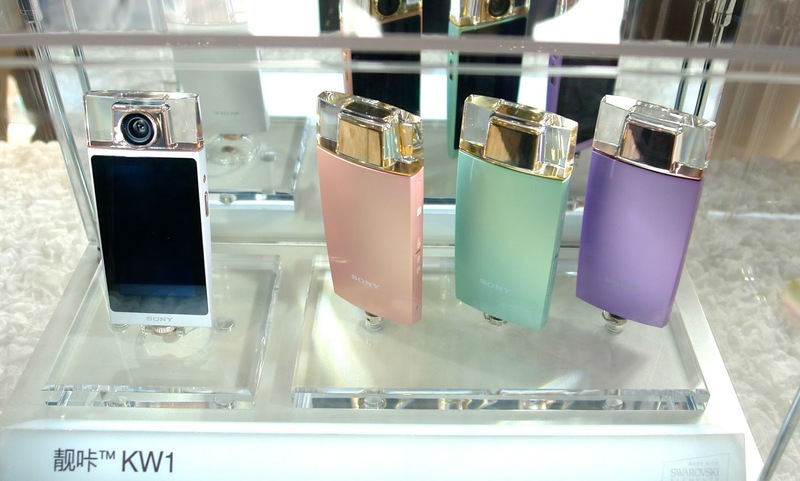 Announced today in Shanghai and Hong Kong, the new camera is designed specifically for selfie addicts in the shape of a perfume bottle, complete with Swarovski crystals and available in white, pink, green or violet. What appears to be the perfume bottle's cap is actually a wide-angle 21-mm lens that swivels 180 degrees for easy selfie shooting. Photographers can then use the camera's "Beauty Effect" to perfect skin tone and smoothness, slim the face, or widen the eyes before posting directly to social media via built-in WiFi connectivity. 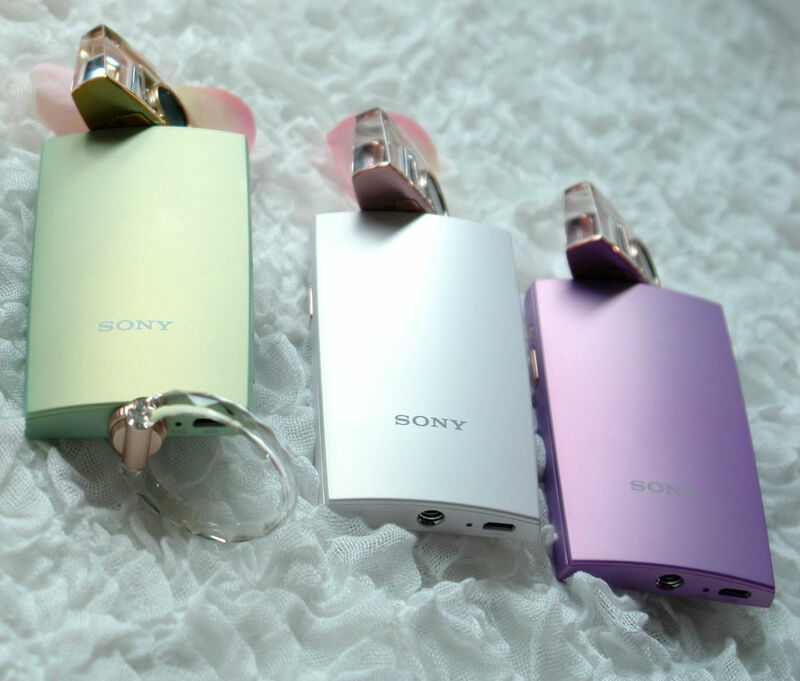 Despite the admittedly clever design and impressive technical specs (read more about those here), it's slightly disturbing that Sony feels the need to package technology as cosmetics in order to attract young women. Besides, would you tote this around alongside your smartphone, which has been doing a pretty bang-up job of taking selfies thus far? If your answer is yes, the Cyber-shot DSC-KW11 will be available in Asia/Pacific beginning in October for around $811. Sony will then see how the camera does before deciding on a wider launch. I absolute love the design. I mean, let's be honest. It's beautiful! The camera is nice too. But the editing function is ridiculous and will only encourage women to feel that they need to look a certain way to be beautiful. She has quite a stunning collection, and love her roving technique. I would wear that sleeveless cream dress, now! I also liked the rest of her collection, there's definitely a bright future for this designer. I will show up to the office wearing this during the brutal winters here in Boston!!! I NEED IT!